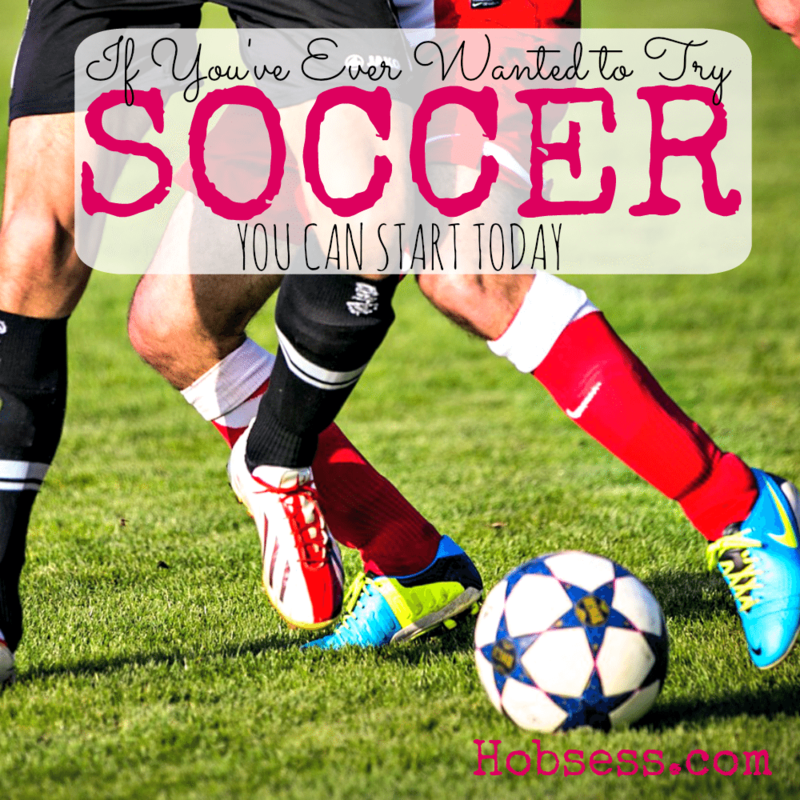 Soccer - Hobsess Get ready to start your new hobby! Soccer is a team sport where each team tries to kick the ball into the opposing team’s goal. To start, look for a league in your area. Learn 3 different kicks from Epic Soccer Training to get started playing soccer. Are you just getting started or are you an expert? Get involved with others who share your interest and/or passion in soccer. Join the United States Adult Soccer Association! Go to this Soccer Board and click Follow. Follow Hobsess (Rev Crouse)’s board Soccer (EXERCISE) on Pinterest. Today I am looking for some Soccer sites to know more about Soccer and I came to your site, this is a very good site for Soccer fans. Thank you for the great post.